Grab a pen and organise your wedding page-by-page with the annual New Zealand Weddings Planner. Filled with checklists, timelines, notes pages and advice, it’s every bride’s best friend. 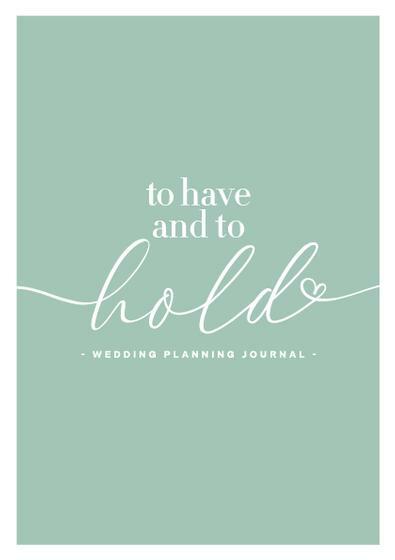 This unique Planner is an additional publication to our four quarterly issues of New Zealand Weddings. The Weddings Planner is A5 format. 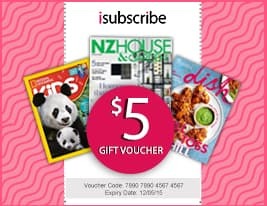 Be the first person to tell us what you think about New Zealand Weddings Planner and you'll save $5 on your next purchase!